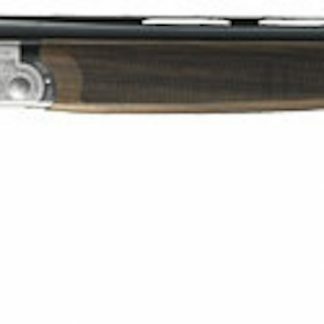 Miroku shotguns have been renowned in Australia for decades, due to their strength reliability and attention to detail. The action and barrels are made from selected chrome-molybdenum alloyed steels. The action forged from a single piece of steel thereby guaranteeing fundamental structural integrity. The nitride finish on the action and the bluing of the barrels increases their resistance to wear, corrosion and other signs of ageing. Each load-bearing part undergoes an additional thermal treatment, further enhancing the gun’s durability. 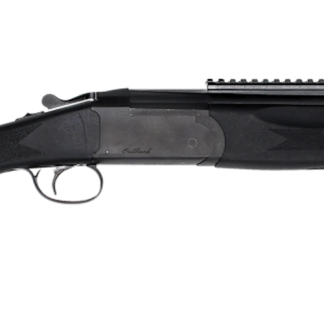 Miroku shotguns balance perfectly, with a finish that will ensure pride of ownership for many years. 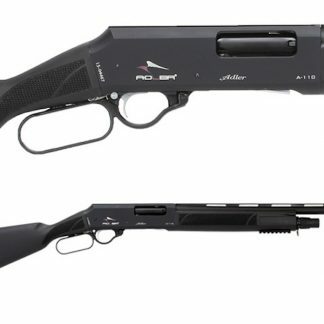 Conceived as and entry level Trap gun, but suitable for even the highest levels of competition Trap shooting. This is a gun that shooters have won national and World Championships with. A gun built to survive the rigors of competitive shooting year after year.